Let Us Help Your Find the Perfect Mortgage! The right mortgage for you isn’t necessarily the one that offers the lowest rate, but rather a complete package of terms, conditions, rates and fees that fit your specific short- and long-term financial goals. 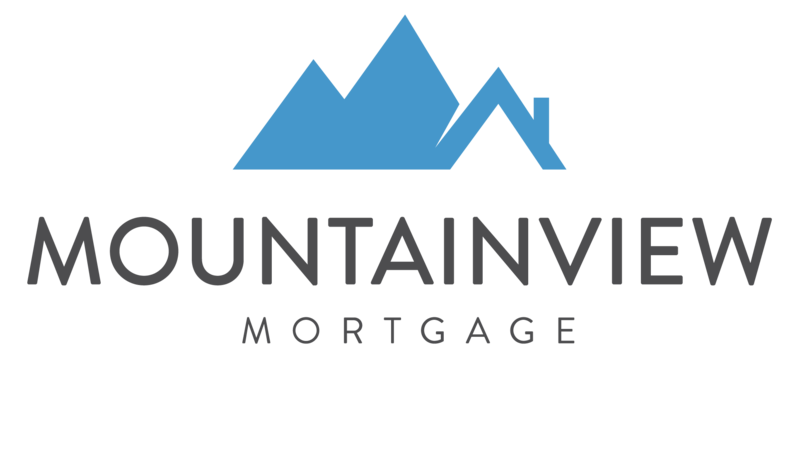 A Mortgage Centre specialist will strive to understand your needs and explore options that are relevant to you. Closed mortgages generally have prepayment options of up to 20% of the original mortgage amount. If you decide to pay out, renegotiate or refinance before the end of the term of a closed mortgage, prepayment costs will be applied. An open mortgage can be repaid at any time throughout the term, either in full or partially without paying a prepayment charge. Provides flexibility until you are ready to lock into a closed term. A convertible mortgage is similar to a closed mortgage, but gives you the option of converting to a longer, closed mortgage at any time without paying a prepayment charge. With this option you can generally make an annual prepayment up to 10% of the original mortgage amount. What is a high-ratio mortgage? A high-ratio mortgage refers to a mortgage in which the borrower has a down payment between 5% – 20%. These mortgages require mortgage default insurance. The Canadian government supports high levels of homeownership through an insurance plan that covers lenders in the event that borrowers of insured mortgages default on their mortgage. A fixed interest rate does not fluctuate during the mortgage term. This option allows your payment to remain constant so you know exactly how much you will pay every month and the amount you will have paid off at the end of the term. A variable interest rate will fluctuate with prime rate throughout the mortgage term. This impacts the amount of principal that you pay off each month as your mortgage payment will remain constant. Variable interest rates are generally expressed in relation to a bank’s prime rate, which is set by the bank from time to time. A bank’s prime interest rate may change at any time. Changes to a bank’s prime rate are sometimes described in terms of increases or decreases in basis points. A basis point is a unit of measure that represents 1/100th of one percent (0.01%). For example, if interest rates are increased by 50 basis points, it means they were increased by 0.5%. The term basis point value simply denotes the change in the interest rate in relation to a basis point change. The right mortgage for you isn’t necessarily the one that offers the lowest rate, but rather a complete package of terms, conditions, rates and fees that fit your specific short- and long-term financial goals. A Mortgage Centre specialist will strive to understand your needs and explore options that are relevant to you. A conventional mortgage equals no more than 80% of the appraised value or purchase price of the property, whichever is less. A high-ratio mortgage is usually for more than 80% of the appraised value or purchase price. It’s often referred to as an NHA mortgage because it is granted under the provisions of the National Housing Act and must, by law, be insured through a mortgage insurance provider. The insurance premium as well as application, legal and property appraisal fees are paid by the borrower. Closed mortgages generally offer lower interest rates than open mortgages of the same term, but open mortgages let you pay off as much as you want, any time, without penalty – which could save you a bundle in the long run. The term you select is important. Short term mortgages are appropriate if you believe interest rates will be lower at renewal time. Long term mortgages are suitable if you feel current rates are reasonable and you want the security of budgeting for the future. This can be especially important for first time homebuyers. Identifying whether a fixed or variable rate mortgage is best for you is an important decision. The truth is that no one can accurately forecast what the future holds in the financial markets 3 to 5 years from now. So assessing whether a fixed or variable rate mortgage product is best for you requires an understanding of your personal financial plan and ability to handle market fluctuations. Fixed rates are based on the yield on Canadian government bonds and will not change during the term of your mortgage. This buffers you from increases in market interest rates and allows you to budget precisely for whatever term you select – from one to as many as 25 years. Variable rate mortgages fluctuate with the market. Variable rates are essentially determined by institutional prime lending rates, which are influenced by the Bank of Canada’s key interest rate. So you receive a discount or surcharge on prime based on what your lender is offering at any given time. Specialty mortgages creatively combine the best of all worlds.